Long before Helium Xpress Balloon Wholesale was founded, helium and balloon wholesalers found themselves selling most of their product to gift and flower shops. To say 'times have changed' would be a severe understatement. Gift and flower shops, while still relevant and thriving within their industry, are no longer the leading customers for many helium and balloon wholesalers. So who are these new customers? Well, they're a diverse bunch! They include car lots, apartment complexes, balloon decorators and event coordinators. Those may not sound too surprising, but what if I told you the new helium customers also include call centers, hotels, police departments and retail stores that have nothing to do with balloons? It appears helium and balloons are being used to promote new product releases, store openings, office parties, meet marketing objectives and even increase office morale more often. Our customers have come up with some very unique and creative ways of utilizing helium and balloons for marketing and office use. Balloons are not simply gifts or decoration anymore. They Can be Great Motivators! 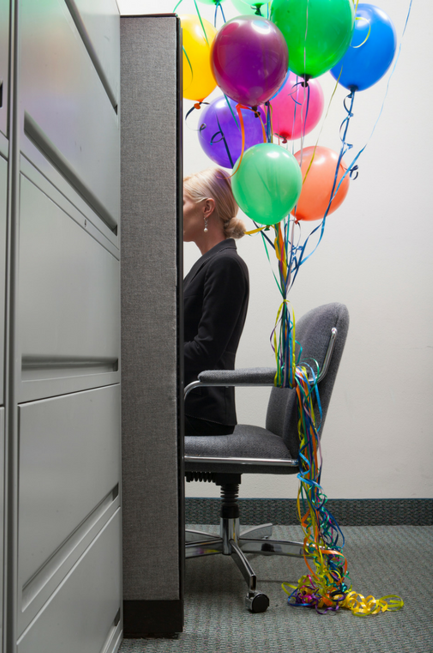 Some call centers use balloons to increase employee appreciation. Made a great referral? Get a balloon. Met that sales goal? Get a balloon. Based on repeat business for this trend, it's safe to say it's well-liked and effective. It's a small, but fun, pat on back. After all, who doesn't love being celebrated just a tiny bit? It also encourages some friendly competition! Everyone will know just how great of a job an employee is doing by simply walking past his/her desk. 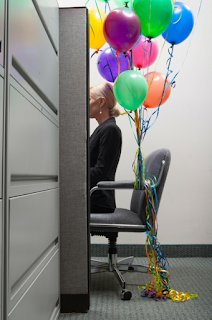 A more traditional use, still under the category of employee appreciation, is the practice of management using balloons to acknowledge team members' birthdays. It's a great way of showing some personal appreciation in the workplace. It's the oldest trick in the book, right? We've all seen balloons attached to everything from garage sale signs to cars. But it must work, as the tradition isn't going anywhere. And any event from an open house to a sales promotion can benefit from the presence of balloons. They attract attention and can accentuate any décor or theme. 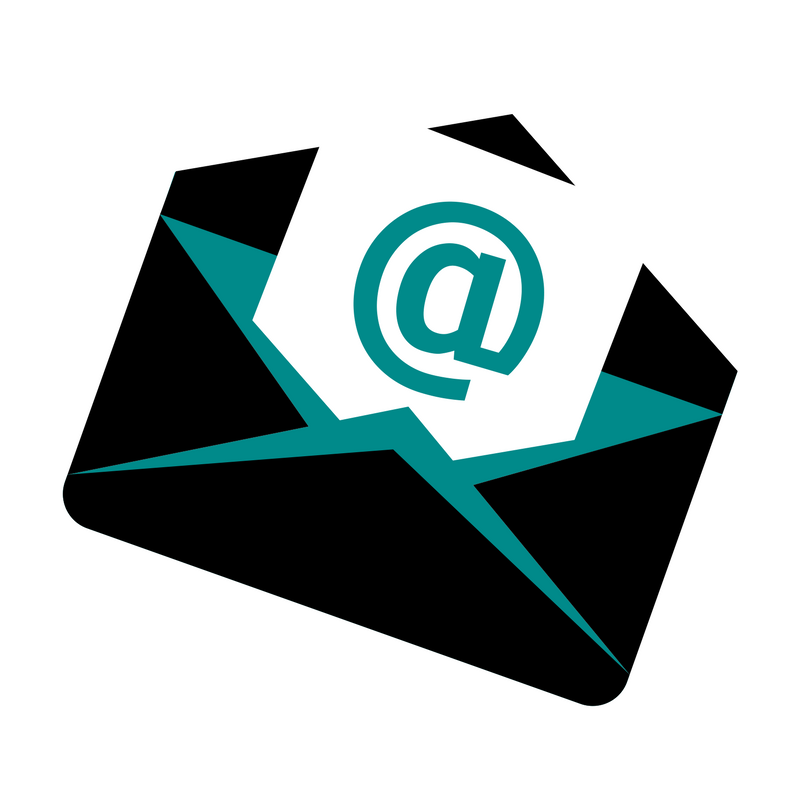 For a small investment, you could be attracting far more attention to your cause. Many companies, large and small, purchase custom imprinted balloons featuring their logo and/or business name. It's a wonderful branding opportunity. Who'd have thought that balloons would be the new calling card? Fundraisers of all kinds have utilized this method as well. In addition to getting the organization's name out, they can be used for games and raffles. Ask yourself how you can use balloons in your organization. You may not own a gift or flower shop, but that doesn't mean they can't serve you.